Are you ready to take your yoga practice to the next level? Attend our FREE info session April 14 & Save $400 when you apply on the spot! 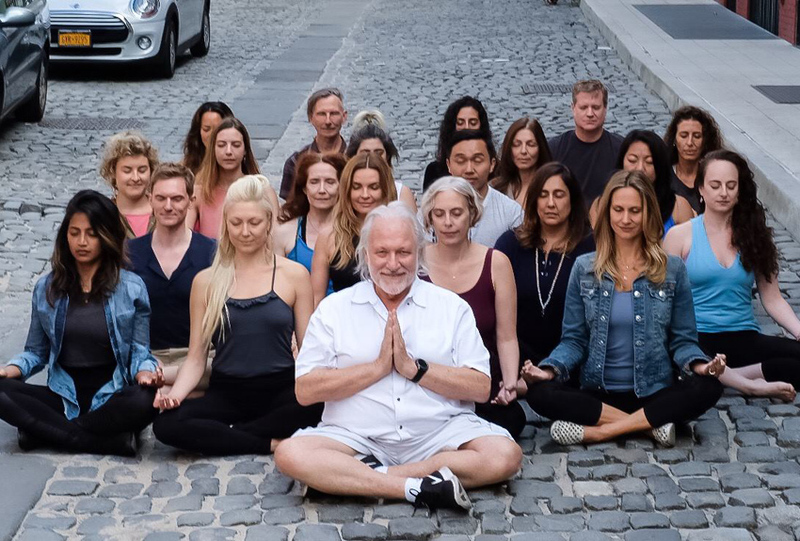 Whether you plan to make a career out of teaching yoga or are simply looking to enhance your own practice, the ISHTA 200-Hour Teacher Training will guide you deeper into the practices of yoga, meditation, philosophy, anatomy, and more. Our Yoga Alliance-certified teacher training program is designed to deepen your understanding of the science of yoga. The training is taught in part by Yogiraj Alan Finger, one of the preeminent Western Tantric teachers of our time, as well as ISHTA Yoga co-owners Yogiraj Sarah Platt-Finger, and Yogiraj Mona Anand. Personal study with Alan, Sarah, and Mona offers a wealth of yogic knowledge and experience that is profound and life changing! You will come out of the teacher training program with an in-depth knowledge of yoga and your own body. You’ll wonder what took you so long to sign up! I cannot say enough about the level of excellence, depth, integrity & warmth of the ISHTA Teacher Training. 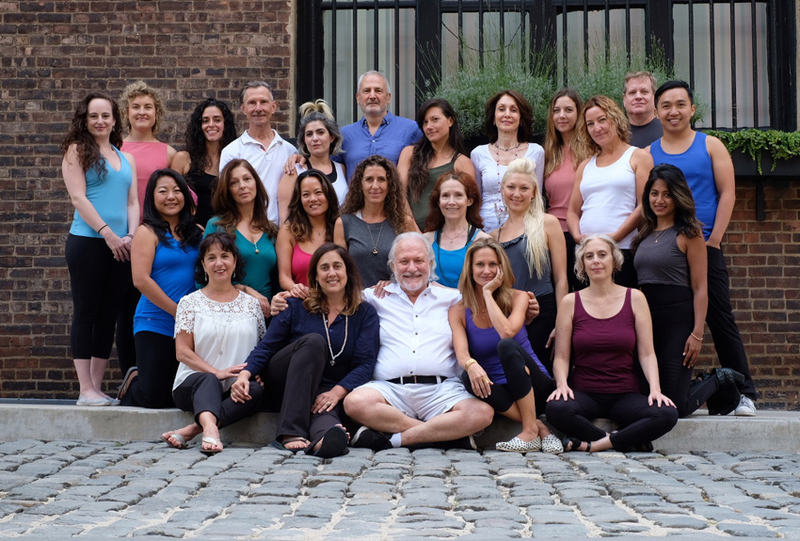 I am beyond grateful for my experience at ISHTA and this incredible training. The teachers go above and beyond in every way. Thank you. Thank you. Thank you! There are countless yoga teacher training programs to choose from. Why choose ISHTA? The ISHTA method is a uniquely modern, individualized and integrated approach to the ancient science of yoga. Our training focuses on the how the same teachings can apply across students with many differences. Everybody comes to the mat with different backgrounds and histories, and every body is different. Through this lens, we explore posture and anatomy, subtle and causal body anatomies, pranayama and kriya, meditation, Tantric philosophy, and Ayurveda, the ancient Indian life science. The ISHTA-trained practitioner learns to teach safely, confidently, and compassionately to the individual. Our philosophy is to recognize the inherent strengths of each student and to enhance these strengths through personal practice. The ISHTA Yoga 200-Hour Teacher Training was a life-changing experience. The well-rounded curriculum is well thought out and challenging. It really helped me grow not only as a practitioner of Yoga but opened me up to a whole new world of Ancient teachings and Philosophy. Take the next step: Come to our FREE Teacher Training Info Session! Join us Saturday, April 14, 2018, at 10am for a free information session about our upcoming 200-Hour Teacher Trainings – Summer Intensive Format and Fall Long Format. Signing up for yoga teacher training is a big decision, and you may have many questions. ISHTA Yogirajs and Senior Teachers will provide in-depth information and answer your questions you may have. Apply on the spot and get $400 off your tuition! Participants who attend the Info Session can take Sarah Finger’s 11am class following the info session free of charge. Interested but can’t make the info session? Send us a message and we’ll be in touch! We are happy to chat about teacher training via email, phone, or in person to help you decide if this training is for you.